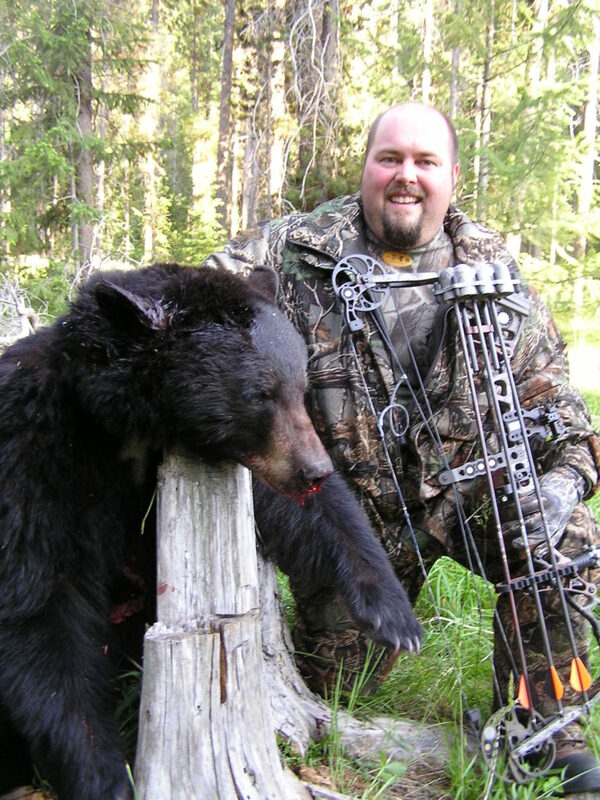 We offer spring and fall bear hunting. These hunts are fair chase, spot, and stalk. Our bear hunts run six nights and five days. Transportation to hunting areas is 4-wheel drive vehicles. Resident and non-resident licenses are over the counter. 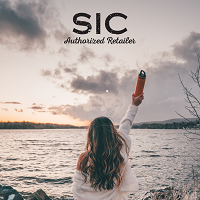 A black bear license purchased after April 14 for the spring season or after August 31 for the fall season may not be used until 24 hours after the license is issued. The Black bear units we hunt are 240 and 216 these are elk and deer units 240, 250, 260, 261 and 270 On the Bitterroot National Forest and in the Selway Bitterroot Wilderness. 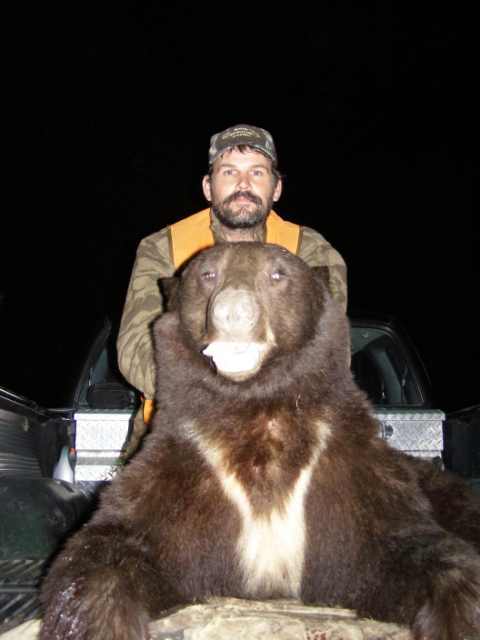 We offer day hunts, all inclusive hunts, and wilderness bear hunts. All inclusive hunts are conducted out of motels and cabins near Hamilton Montana. Enjoy the comforts of home including hot showers and a warm bed along with meals at fine local eateries. Our Backcountry wilderness hunts are in the Bear Creek drainage of the Selway-Bitterroot Wilderness area unit 240. We invite you to “rough it” in style at our “home away from home.” We take pride in our camp where each canvas-walled tent is fully equipped with cots, wood stoves, lanterns, and generally the finest in outdoor recreational comfort. Our meals are second to none as we serve hearty western meals. Spring bear hunting is from April 15th through June 15th. BOOK YOUR SPRING BLACK BEAR HUNT NOW! Fall bear hunting is from September 15th through November and can be hunted in combination with our elk and deer hunts. BOOK YOUR FALL BLACK BEAR HUNT NOW!